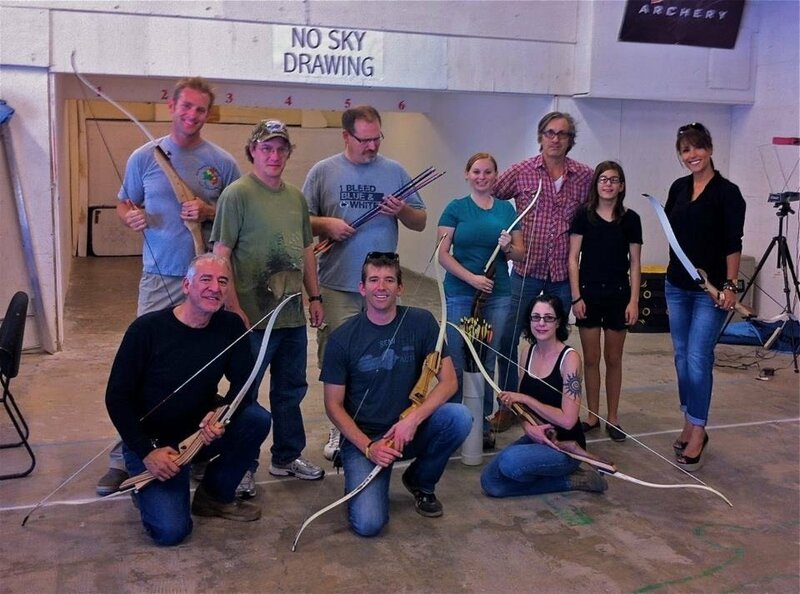 Our Explore Archery classes gives a well rounded exposure to the sport. 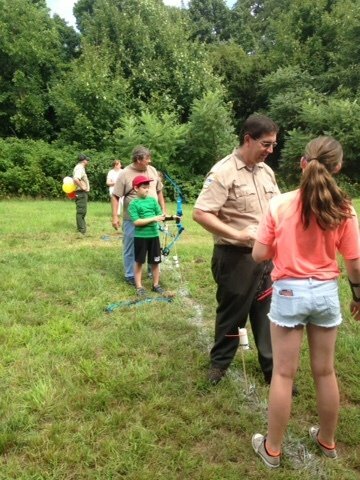 Whether you're trying archery for the first time or a seasoned veteran looking to improve your skills, this is for you. Comprised of 6 1 hour sessions over 6 weeks.